I have been a life-long resident of Plattsmouth, NE and I have enjoyed for 20+ years being heavily involved in the community facilitating events, leading youth organized sports programs and currently as the Booster Club president at the Plattsmouth High School. I am a mother to 2 young men ages 24 and 17. 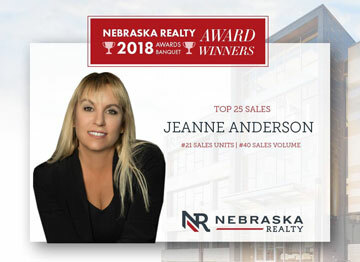 As a licensed Realtor in Nebraska, I can assist you with any of your real estate needs anywhere in Nebraska. I have joined the HavenmakersGroup as an agent with Nebraska Realty, where we have the largest support network to ensure your transaction is handled with the upmost confidence, quality and care. 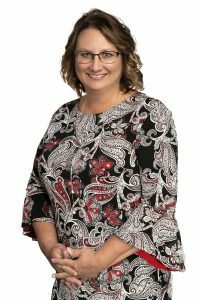 Prior to my joining Nebraska Realty, I have worked as an Accounting Manager for over 12 years with the same company. I have an eye for detail and am results driven. I am here to help you maximize your real estate purchase or sale. I have a large network of contacts in various fields of real estate and feel that I am in a position to best service your real estate selling or purchasing wants and needs. I enjoy meeting people and my ultimate goal is to provide a satisfactory, smooth and profitable transaction for my buyers and sellers. My reward is their satisfaction and knowing they trusted me to facilitate their transaction. I am ready to assist you today. Call, text or email me and please feel free to share my contact information with others.